What is ADR Training? Learn all about ADR Training in our latest article. 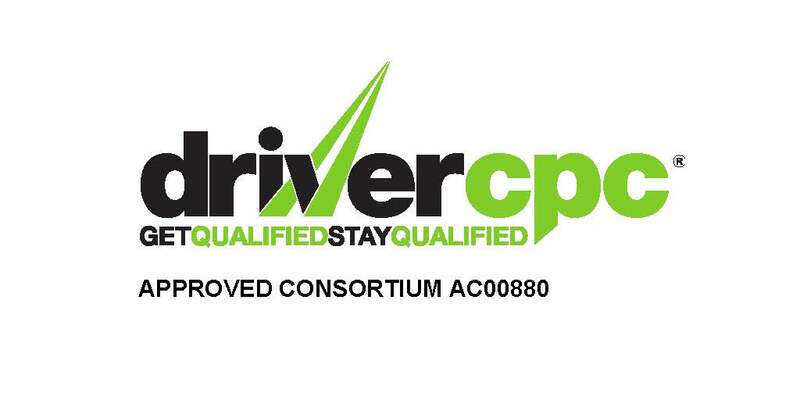 All drivers, regardless of their previous driving experience must be in possession of an ADR Vocational Training Certificate. An ADR certificate is valid for 5 years, and it’s the driver’s responsibility to ensure that this is renewed on time. We’ve created a helpful guide outlining everything that you need to know about ADR and ADR training. Introduced in 1968, ADR is the European Agreement concerning the International Carriage of Dangerous Goods by Road. Most European countries are signed up to ADR, with each country implementing specific safety measures through its own national legislation. ADR is strictly policed. ADR ensures that any goods deemed to be dangerous can freely cross international borders by road, providing that the goods, vehicles and drivers comply with the regulations. ADR regulations are updated every 2 years in response to advances in technology. Under ADR, when transporting dangerous goods internationally, drivers must ensure that their loads are accompanied by an official transport document, which includes the full classification of all substances being carried and how they should be packaged. ADR certification is legally required for carrying anything that is deemed to be dangerous goods and drivers of all vehicle carrying dangerous goods must have an ADR training certificate. If you are transporting certain types of dangerous waste, you must also register as a waste carrier. ADR Training Courses are designed to ensure that all drivers working in the transportation industry have the knowledge, skills and expertise they need to ship dangerous goods safely and efficiently, from A to B.
ADR is broken down in to 9 Classes, and each Class represents different products, eg, class 3 is for fuel. You would then decide which route you want to take, the most common route is 7 classes excluding 1 & 7. However, before you get started, you will have to complete and pass the Core Class. Once completed, you will then need to select how you are going to carry the hazardous goods, whether that be by Tank, a Package or both. For further information about ADR and ADR training, please do not hesitate to contact us or visit our ADR Training Page.